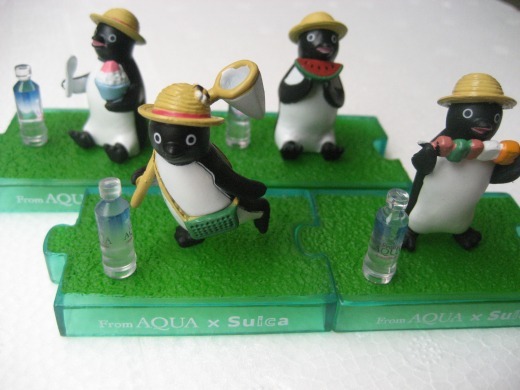 Suica Penguin Figures are free gifts which you can get to buy bottled water”From AQUA“. 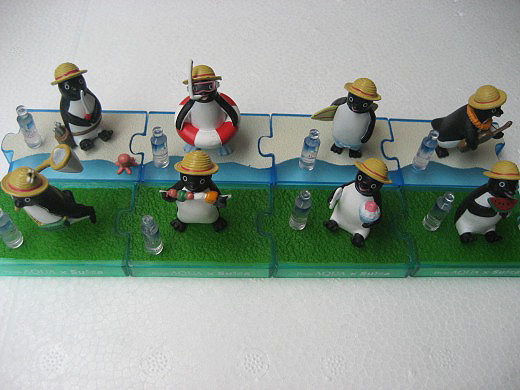 These are “bathing in the sea” ” enjoying BBQ” and more fun Penguins in the summer version. 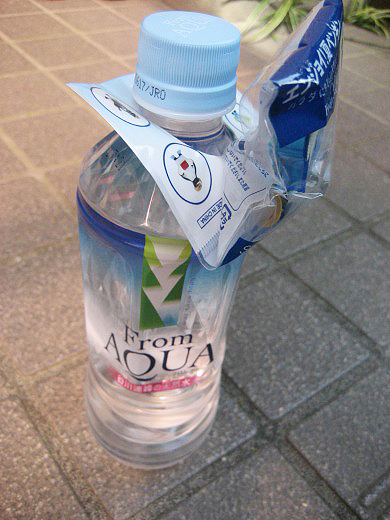 ohhh kawaii!!! 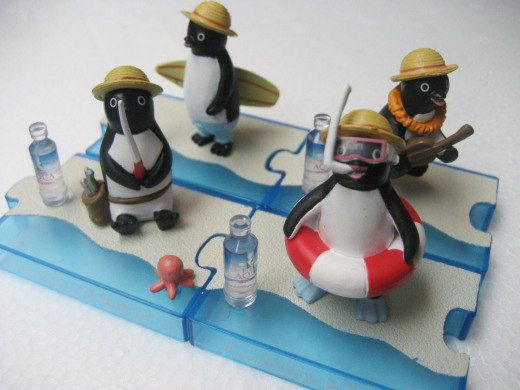 i wish these were avaliable when i was on holiday a few weeks ago! !